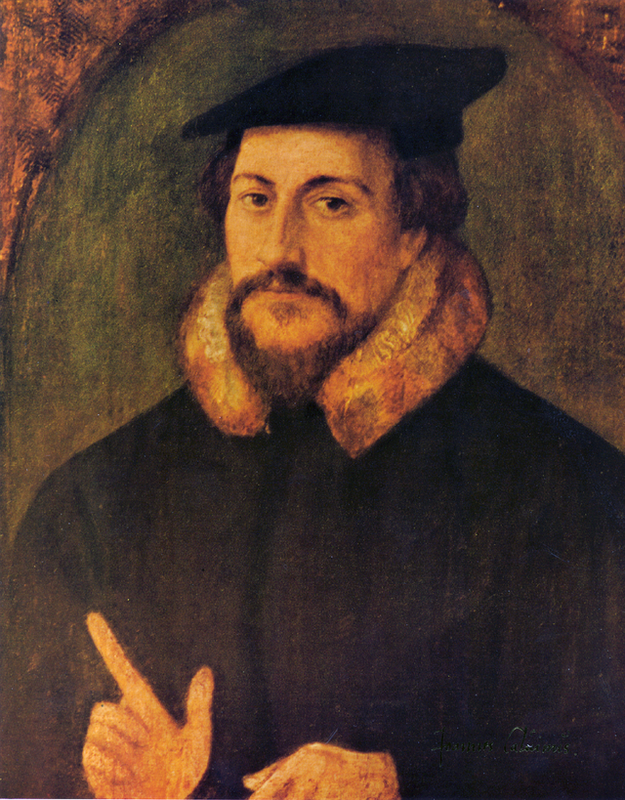 John Calvin, the Protestant theologian. Many Protestants came to believe that if you made a lot of money it was a sign that you would go to heaven. Capitalism developed out of protestant ideas and made free trade more important. Under Elizabeth I, protestantism was better established in Britain. People were encouraged to think for themselves more, and it became respectable to make money and become rich. In fact, people thought that becoming rich was a sign that you would go to heaven. As a result protestantism was very strongly connected with the development of capitalism. 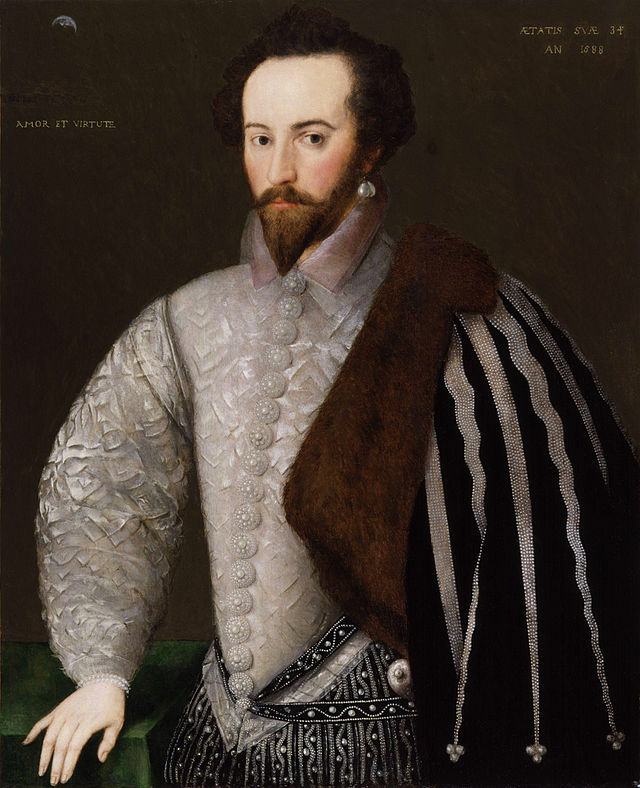 Sir Walter Raleigh. 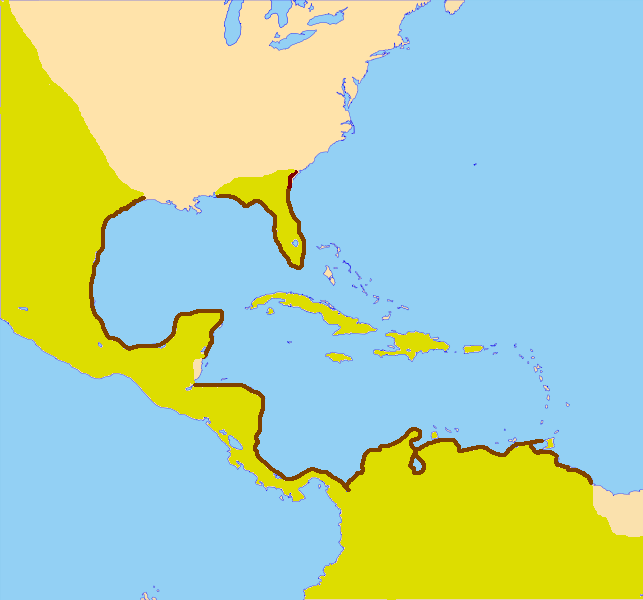 Elizabeth I encouraged him to make trouble for the Spanish and open up territories in North America. The Spanish regarded people like him as pirates. People became very keen to trade freely and make money. The Spanish often regarded these people as pirates! 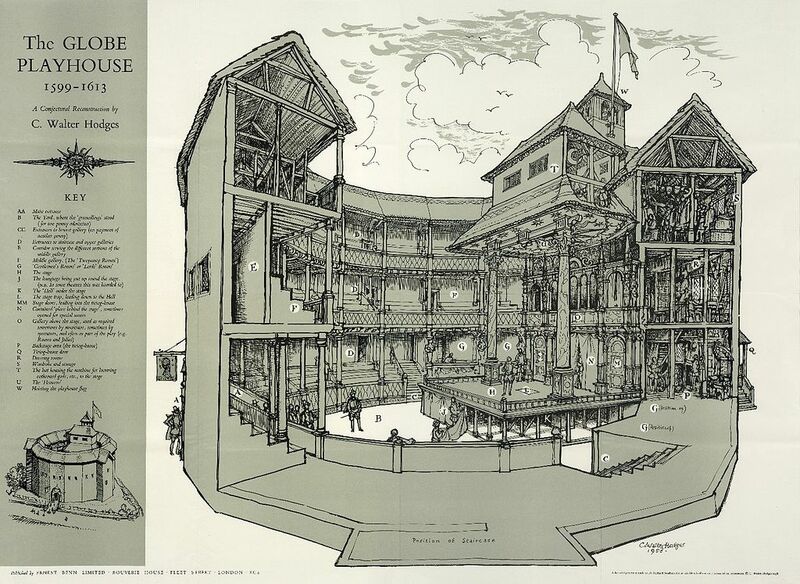 The Globe Theater Both rich and poor went to see plays to be entertained and to be educated. The written word also took on much greater importance during the reign of Elizabeth I. The time when Shakespeare was writing was the time of the English Renaissance. People had more confidence in being English and the prestige of the English language was growing very rapidly. In a very short time, theater became modern. The Elizabethans, both rich and poor, were enormously enthusiastic and serious about theater. When people visited the theater to see Romeo and Juliet, for example, they wanted to learn about the true essence of love. Elizabeth I’s speech to her men at Tilbury, just before the English defeated the Spanish Armada. England was still a small nation, but people were becoming more confident in their power at sea. 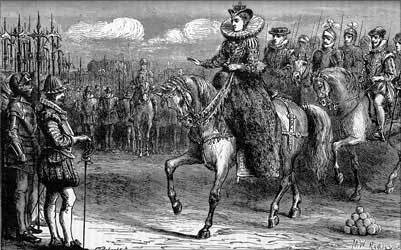 Elizabeth I understood that she could use the English language to inspire her people, like she did when she addressed her troops at Tilbury before defeating the Spanish Armada. She worked hard to establish the protestant religion and encouraged English seamen to challenge the Spanish and become rich by trading in the Spanish Main. The Spanish Main. Elizabeth encouraged sailors (the Spanish regarded them as pirates) to challenge the Spanish, trade, and bring back new and exciting goods. As a result, words like potato and tobacco entered the English language. Foreign sailors brought many new swearwords to English at this time. Sea trade meant that many new words entered the English language. Words like crew, passport, detail, explorer, and progress entered English from French at this time. Embargo, tornado, and port come from Spanish and Portuguese. Yacht, cruise, and reef come from Dutch. Dutch sailors also brought many swear-words to English at this time! Words for new goods entered English from a total of fifty countries during the Renaissance period. Trading expeditions to Europe and the Spanish Main, driven by the desire for profit, also brought back new and exciting goods. 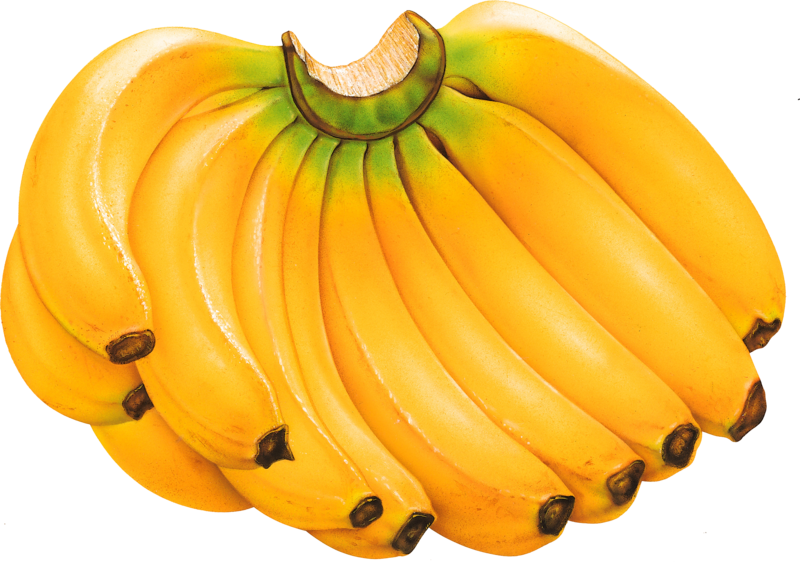 Many food words originated in the English Renaissance, such as apricot, banana, lime, yam, potato, anchovy, and maize. New words entered English from a total of fifty countries! English artists, scholars, and aristocrats brought architectural words back from Italy. 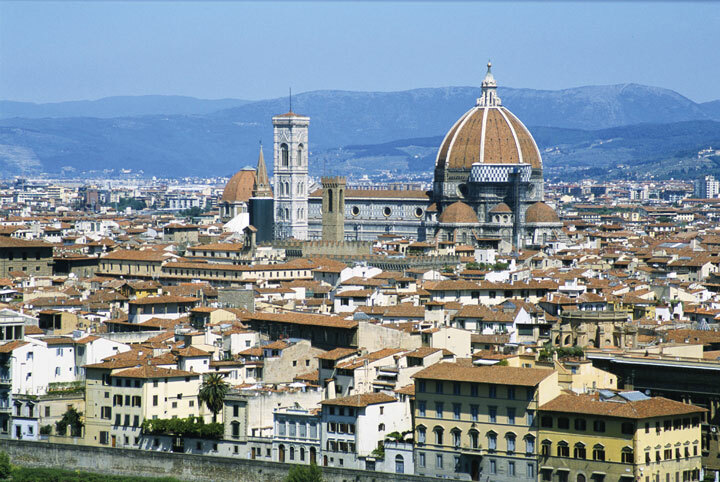 However, Italy was still regarded as the center of the Renaissance and English artists, scholars, and aristocrats visited Italy and returned with new words. The Italian origin of words like balcony, fresco, villa, piazza, and design reflect the influence of Italian architecture. Many musical words were also brought back from Italy. 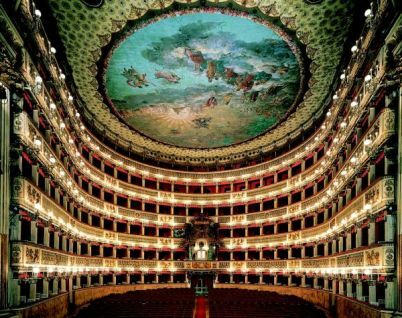 Musical words like opera, soprano, violin, and carnival were also imported from Italy. The Renaissance was a time of new ideas. 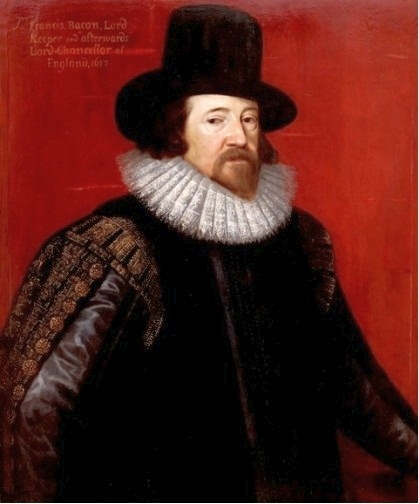 Francis Bacon was the great philosopher of Science. Many of our ideas about the scientific method originated with him. However, Renaissance scholars wanted to revive Latin, particularly at the universities of Oxford and Cambridge. Latin continued to be the language of scholarship and science as well as of religion. Around 1600, thousands of Latin words were absorbed into English. Latin and Greek were used as tools to create new words for new ideas and inventions developing at that time. In fact, the words concept and invention are borrowed from Latin, and technique was borrowed from Greek. 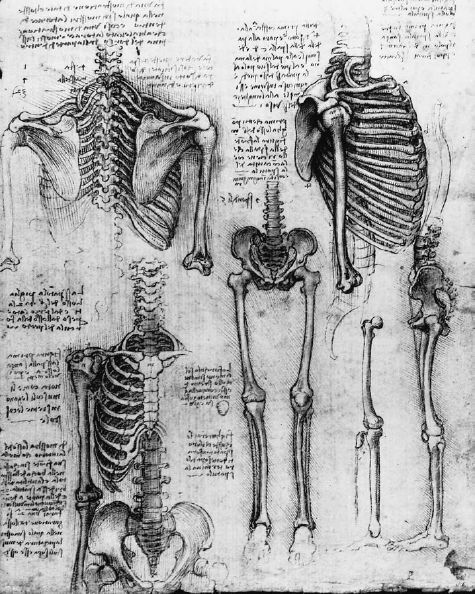 Many medical words used today are Latin, and many of these originated during the Renaissance period. Latin is still used in medicine today, and many of these words originated in the Renaissance. However, in spite of the growing interest in science, there was also a very strong feeling that the individual’s soul was the most important concern. Magic was still widely practiced and there was a general belief in occult forces. There were still many alchemists in Elizabethan England. In Christopher Marlowe’s great play, Doctor Faustus, the protagonist feels extremely powerful at first as he uses both science and magic to get what he wants. However, he must pay a heavy price for this power: his soul. 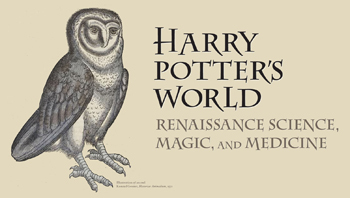 The roots of the magic of Harry Potter, with its Latin-sounding magic words, can be traced back to Renaissance England. Most people in Elizabethan England regarded scholarship and magic as the same thing. Ordinary people thought that if scholars were not able to do magic, then learning was a waste of time. 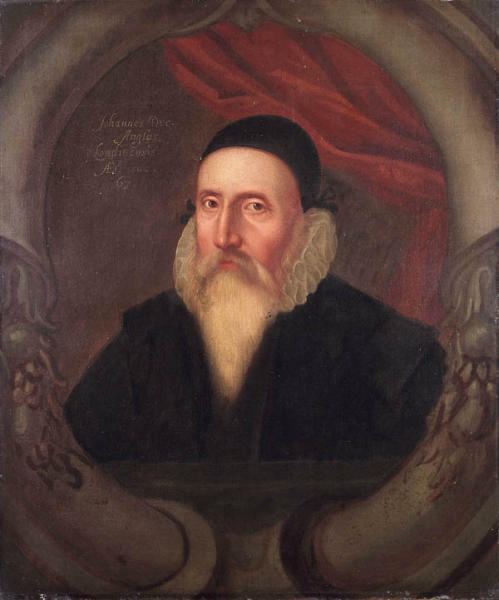 The great scholar John Dee, one of the founders of Trinity College, Cambridge, was advisor to Elizabeth I. He was an astronomer and an astrologer. He was a navigator and an alchemist. He was a mathematician and an occultist. John Dee was both scientist and magician! However, there were problems with the way magic was practiced. Very often, nothing was written down and discoveries were kept secret. Also, as Protestantism became stronger, magical practices were becoming illegal. Protestants wanted to take Catholic images out of religion. Protestants also wanted to take the magic out of religion, particularly the “magic” of Catholic ritual. In Shakespeare’s last play, The Tempest, the protagonist Prospero gives up his magic power. 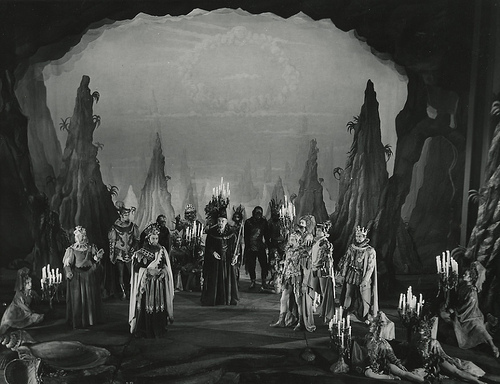 In the final scene of Shakespeare’s The Tempest, Prospero gives up his magic power. Magic persisted in the English Renaissance, but a new age of science and reason was dawning. There were great rewards for the new scientific research; science and magic started to separate. Francis Bacon was the great scientific philosopher; he thought that the methods of science and the methods of magic were quite different. He wanted scientists to think logically and objectively. He wrote forcefully of the importance of experimentation and the keeping of careful records. 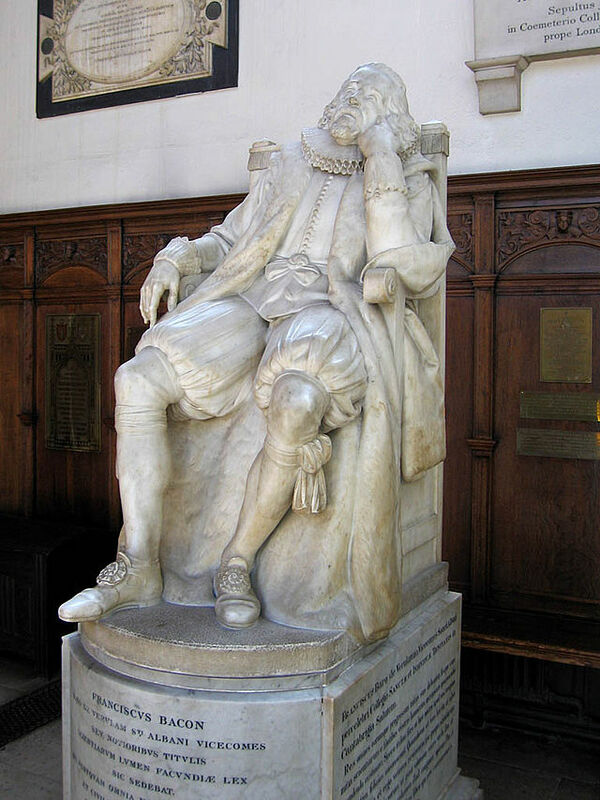 The Memorial to Sir Francis Bacon at Trinity College Cambridge. The greatest rewards for research lay in the field of navigation. New worlds were being discovered and there was a lot of money to be made through trade. The East India Company was founded in 1600. The English Renaissance, the Golden Age, marked the start of a great British Empire. The line between pirate and British government was not always clear!